Gamers don’t know how good they have it these days, what with their humongous television screens, surround sound and digital downloads that mean they need never darken their local game outlet’s door again. It’s a truly great time to be a gamer, but those of us who remember the good old days didn’t have it too bad either. With games like Super Mario keeping us all entertained when we should have been doing homework, the SNES really was a powerhouse of its generation, and is arguably the machine that ushered a whole generation of gamers into the industry. We miss some of those games, but now we don’t have to assuming we have a machine with a web browser that can support Flash. 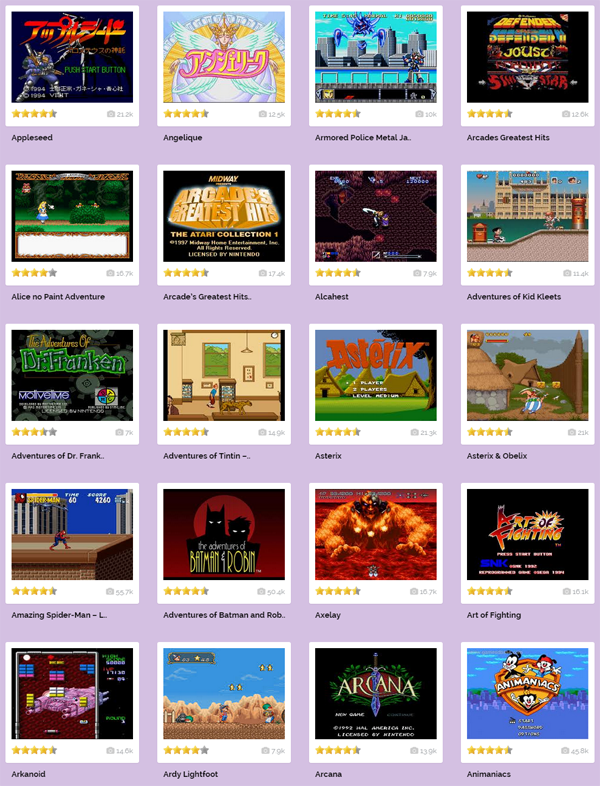 Touting a whole host of titles that will do more than just get the nostalgic juices flowing, SNESFun hosts some truly great games and then makes them playable through a Flash-enabled Web browser. Sounds awesome, right? Well, to a point, You’ll have to use your keyboard to play unless you have a controller and the patience to jump through some hoops to make it work. 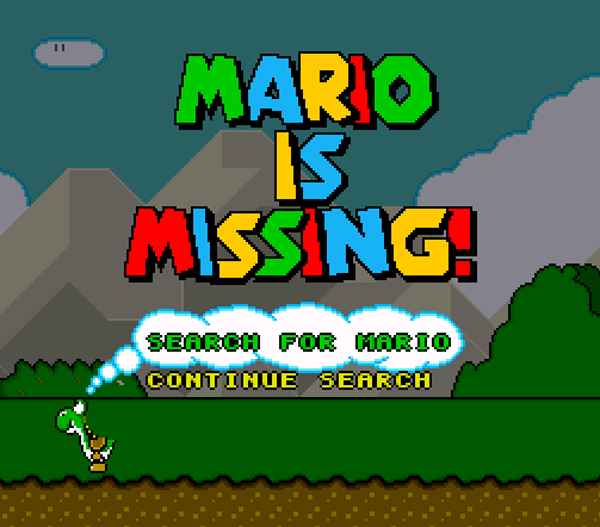 A small price to pay for the joy of playing Super Mario World once more though, we’re sure you’ll agree. Oh, and the site will even save your progress, too. Flicking through the site’s FAQ, the folks behind SNESFun say that everything is strictly above board and that gamers are ‘renting’ a copy of the game that is being hosted. We’re not lawyers, nor do we play any on TV, but we’re not quite sure about that. Still, we’re not the ones hosting the thing so we’re not the ones that really need to worry about now, are we? 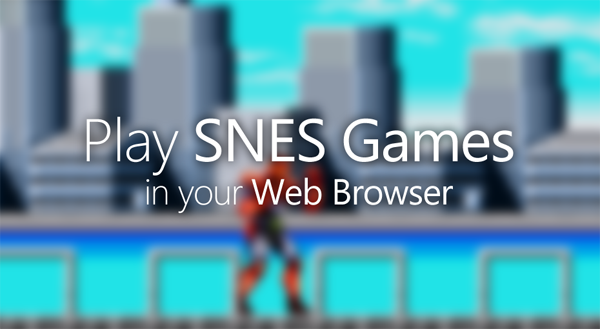 Simply point your browser to snesfun.com to get started. And remember, since the whole thing requires Flash, therefore the site is of no use on a smartphone or a tablet. But still, desktop support with a Flash-enabled browser is a pretty good deal to be had if you’re asking us. Now if you’ll excuse us – we have a date with a princess to keep. It’s not hard to do if you are willing to jailbreak. I can play without jail breaking my device.